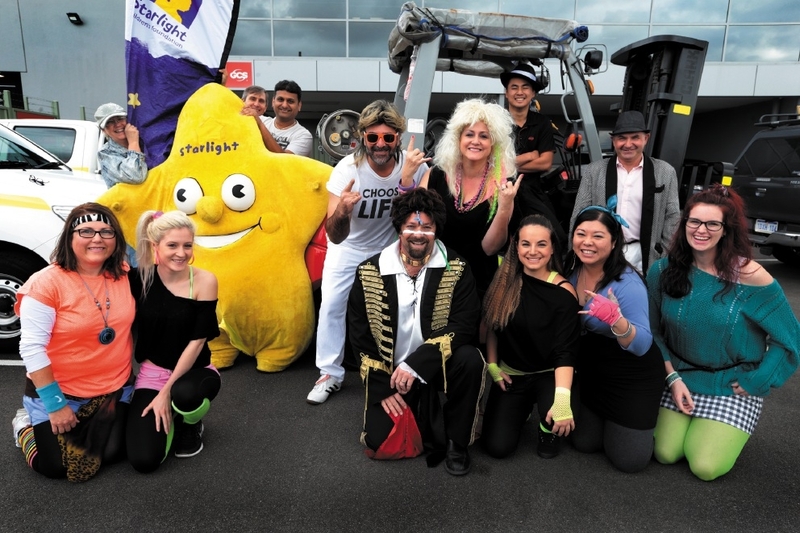 WANGARA’S Global Construction Services (GCS) staff were a blast from the past, wearing ’80s attire to raise funds for the Starlight Children’s Foundation this month. The “flashback to the ’80s” themed charity day was open to all GCS Group employees, allowing them to dress in their best gear from the era. Participants then donated to the foundation on the day for a chance to win a day off work. Statewide, the GCS Group raised $5000 for the foundation, which brightens the lives of seriously ill and hospitalised children across Australia. Starlight gives children the opportunity to laugh, play and be a child again. For more about the foundation, visit starlight.org.au.